When you have to account for the usage of Wi-Fi, you need to keep track of the usage of Wi-Fi. On a metered Wi-Fi connections, you must keep an eye on the Wi-Fi to keep it within limits or the bills may rise to an alarming height. 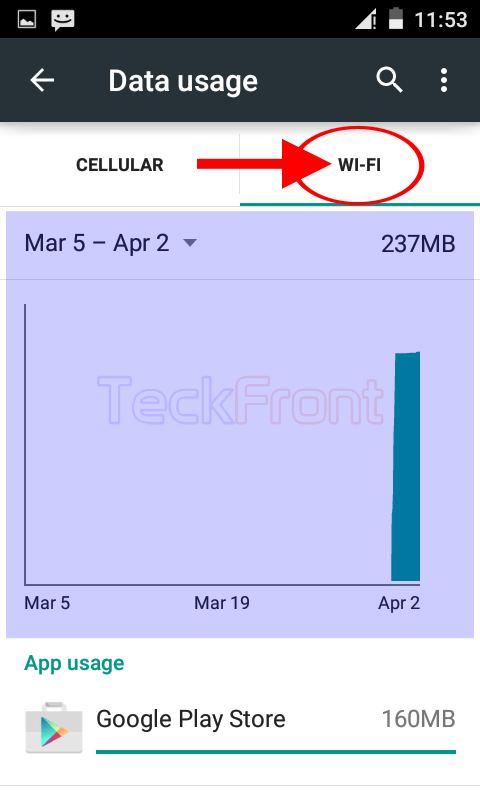 Keeping the situation in view, the Android has added a feature in Lollipop 5.0.2 which, when enabled, will show the total Wi-Fi usage with details, right on your Android device screen. From here, you can not only manage the usage, as a whole, but also app wise. 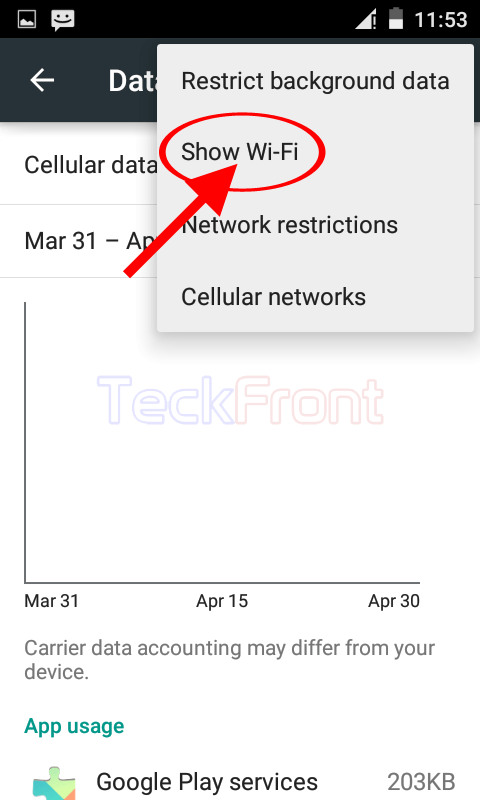 It is easy to show Wi-Fi usage on your Android screen but if you feel any problem, you may see instructions. 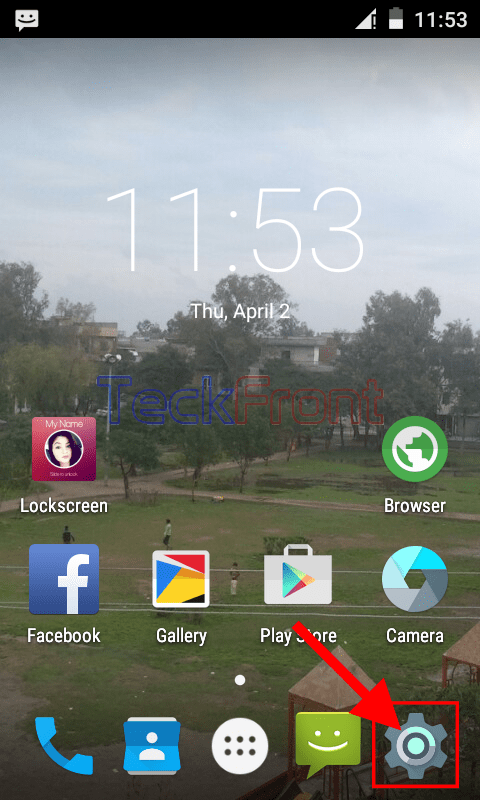 1: Tap the icon of ‘Settings’ on the Home screen of your Android 5.0.2 Lollipop device to open up the ‘Settings’ screen. 2: At the ‘Settings’ screen, tap the ‘Data usage’ in the ‘Wireless & networks’ section. 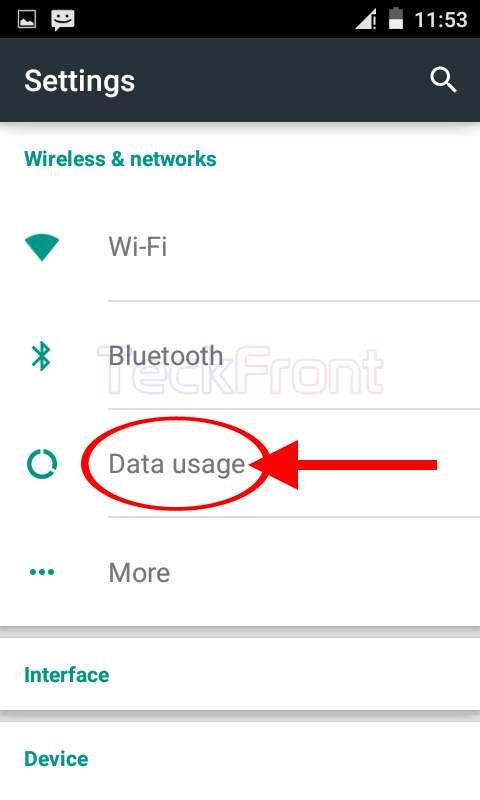 3: At the ‘Data usage’ screen, see the ‘Wi-Fi’ usage details are not available to show and only details about CELLULAR data are available. Tap the ‘Settings’ button, given at the top right corner of the ‘Data usage’ screen, immediately below the status bar. It will open up a popup menu. 4: Tap the ‘Show Wi-Fi’ in the popup menu. 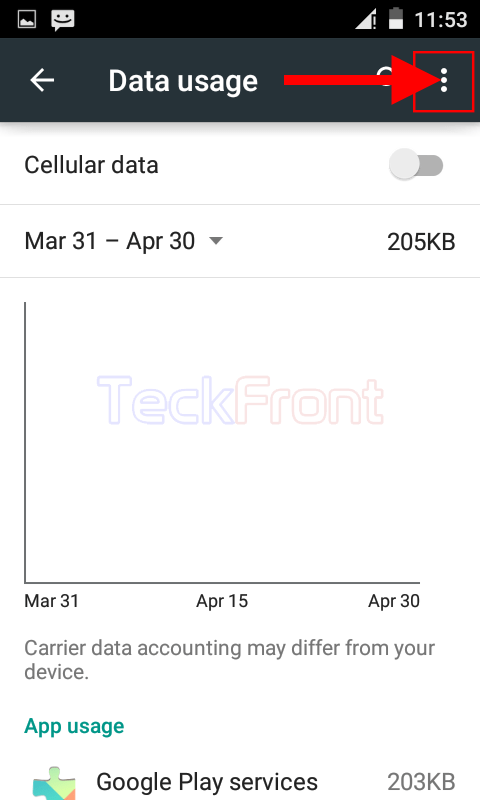 5: See 2 tabs; CELLULAR and WI-FI, will immediately appear on the ‘Data usage’ screen while the screen is currently showing the CELLULAR data under the CELLULAR tab. 6: Tap the ‘WI-FI’ tab. 7: Now, see the ‘Data usage’ screen is showing the WI-FI usage details – it is highlighted by me with light Blue color. Now, whole the data about the usage of the Wi-Fi, with minute details, can be seen at ‘Data usage’ screen. 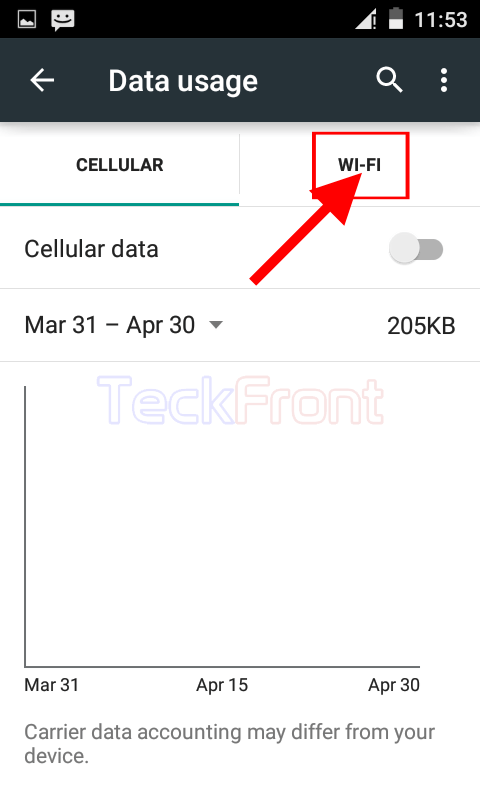 Newer How to Keep Wi-Fi On During Sleep in Android 5.0.2 Lollipop Devices? Older How to Enable Public Network Notification in Android 5.0.2 Lollipop?